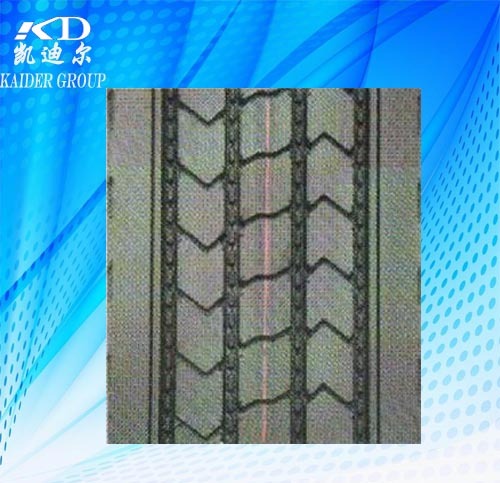 We are a rising hi-tech enterprise specializing in R&D and manufacturing Precured Tread Rubber,retread tyre machine,cushion gum and tyre retreading material and retread used tyre. Spec. 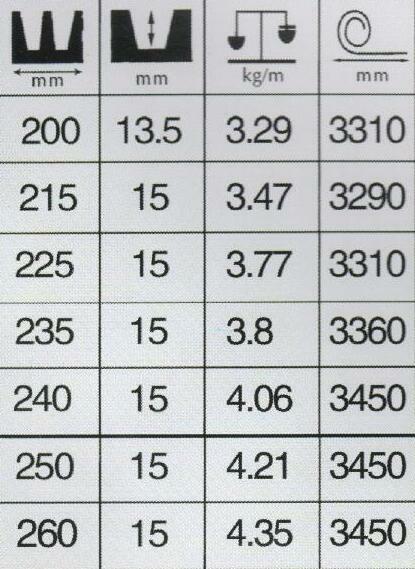 : we have different quality tread rubber with different tread pattern, the size from 200 to 300mm.